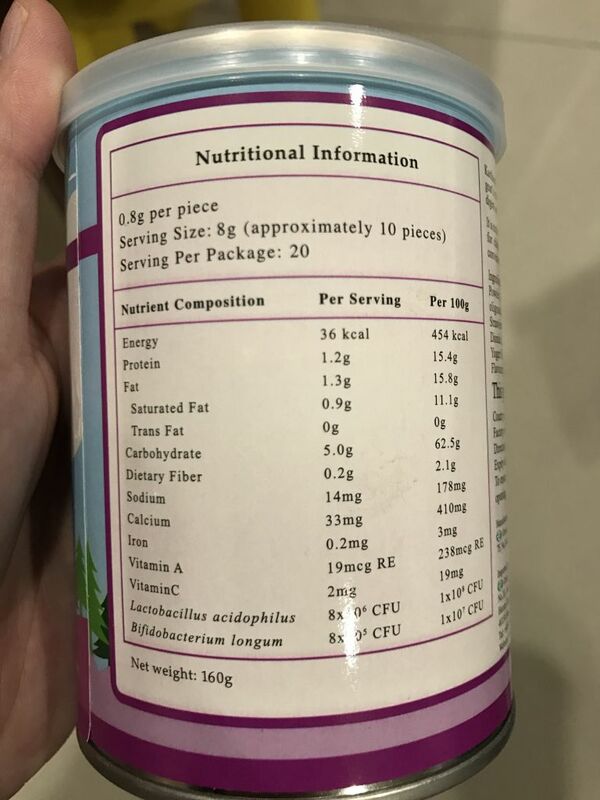 It is an easily digestible nutritious food that is rich in calcium, protein, carbohydrates and essential fatty acids. 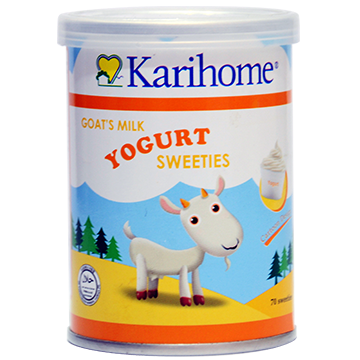 Unlike multivitamin tablets, your child can safely take up to 10 Karihome Goat Milk Sweeties each time, 1 to 3 times a day. 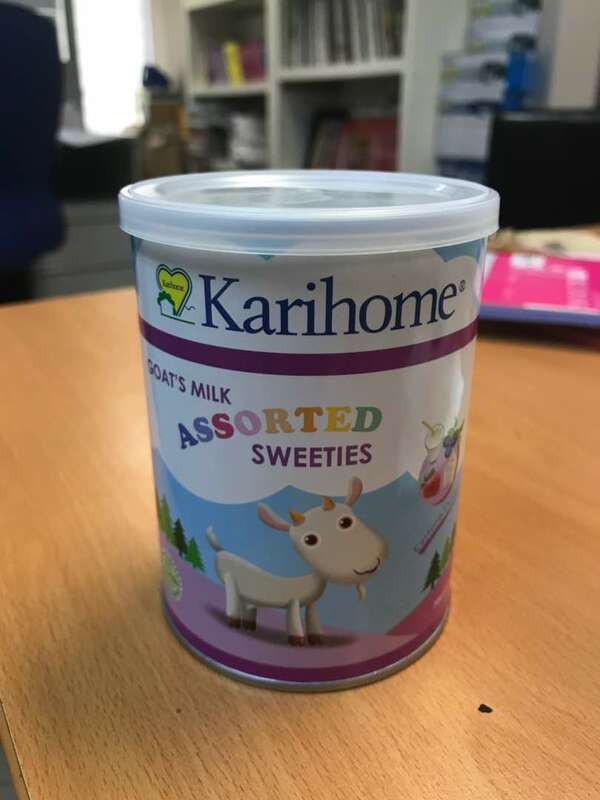 It may be called sweeties but it’s thankfully not super, tooth-achingly sweet! 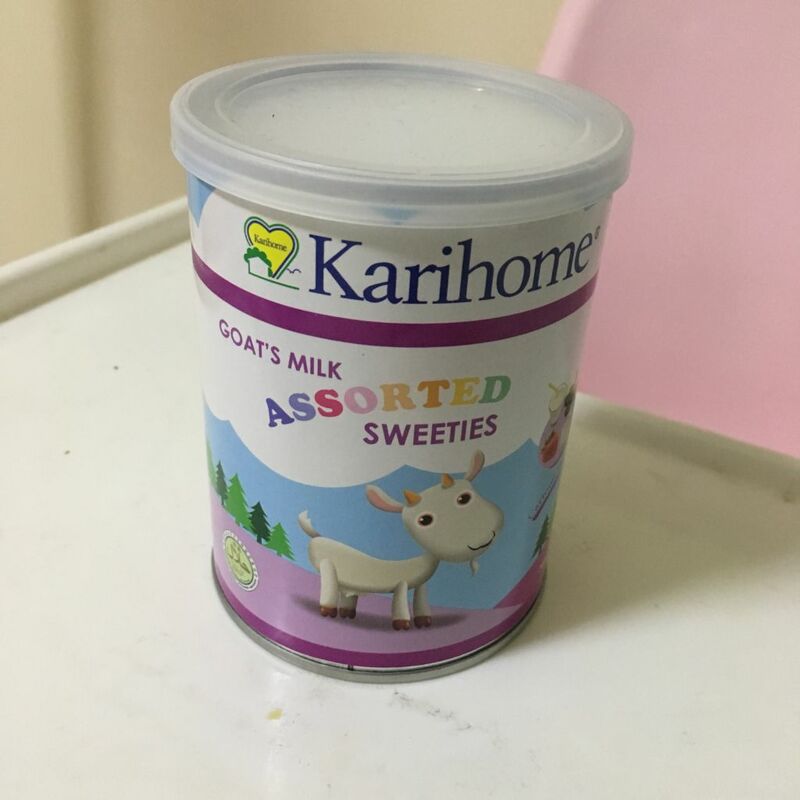 I would say it has a mild, subtle milky taste that goes well on the palate. 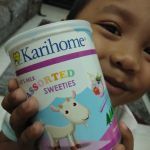 I love sharing these with the kids and it’s a great time of bonding over something healthy like this rather than other snacks. 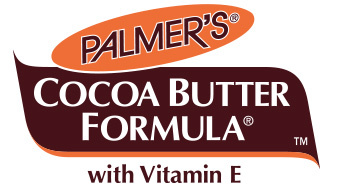 Great to satisfy any sweet tooth without being sweet and it’s nutritious to boot. Win-win! Wow, who would have thought something so tasty could be so healthy! 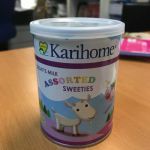 These treats are very addictive and if you’re not careful, the whole can will be empty before you know it! So make sure to keep an eye on the kids so that they don’t consume everything. 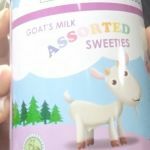 The good thing is, they are made of goat’s milk and is super nutritious. 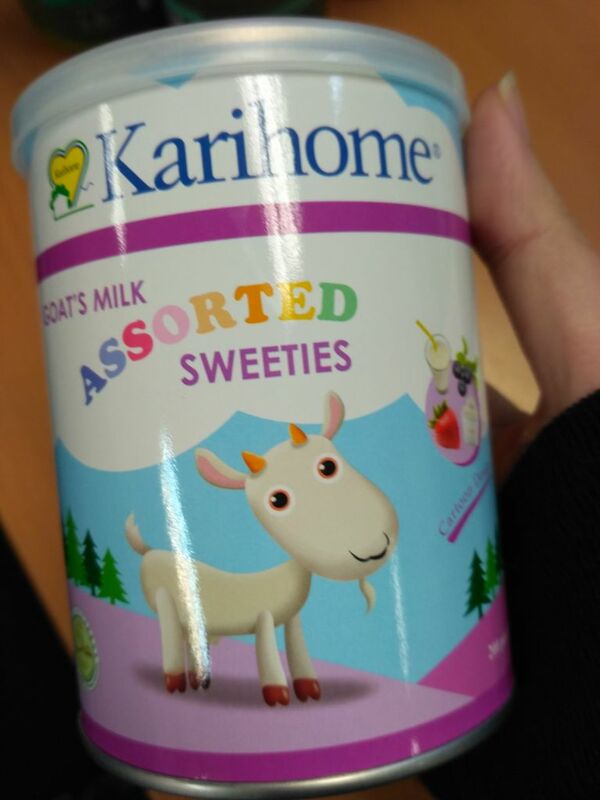 So good for kids who will love you for getting them this! 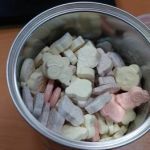 These sweets (which are not that sweet actually) are tiny in size but packs a flavourful milky punch with every bite. I should know, I consumed these along with the kids who were very reluctant to share them with me. 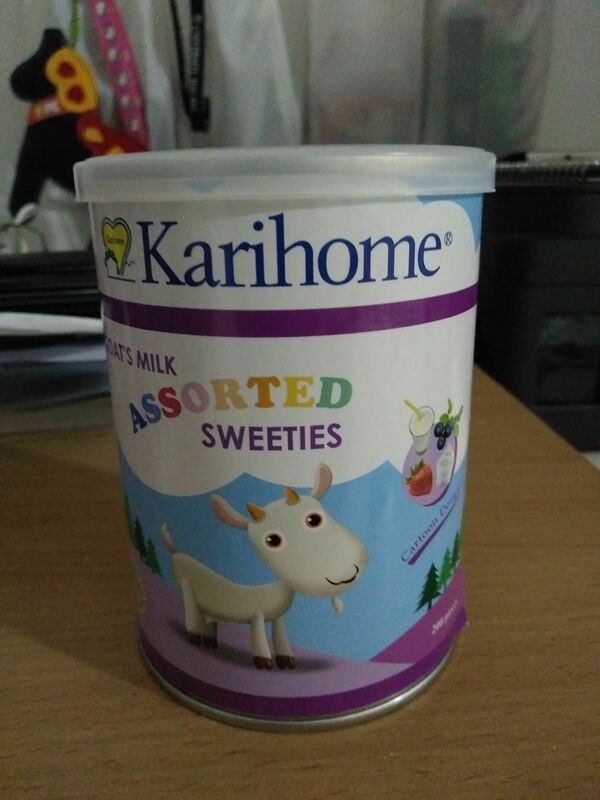 They taste so good that I had to really discipline my self to close the lid after a while. Or else they would have been gone in one sitting. 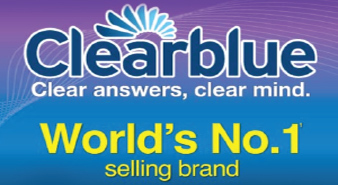 I really need to stock on these and they are definitely healthier than other types of candies and chocolates. Great to bring this when meeting with my nephews and nieces. 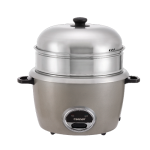 They love the taste and shape of the sweets and it keeps them happy and in a good mood so that they don’t end up throttling each other. Makes my job as the occasional baby sitter easier. Their mummies are glad to note that this is a healthy, nutritious treat, too. More brownie points for their favourite aunt! From the first day he consume until now, everything is looks good as normal. 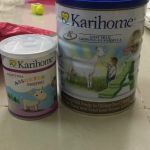 I will keep on to try Karihome products for him. 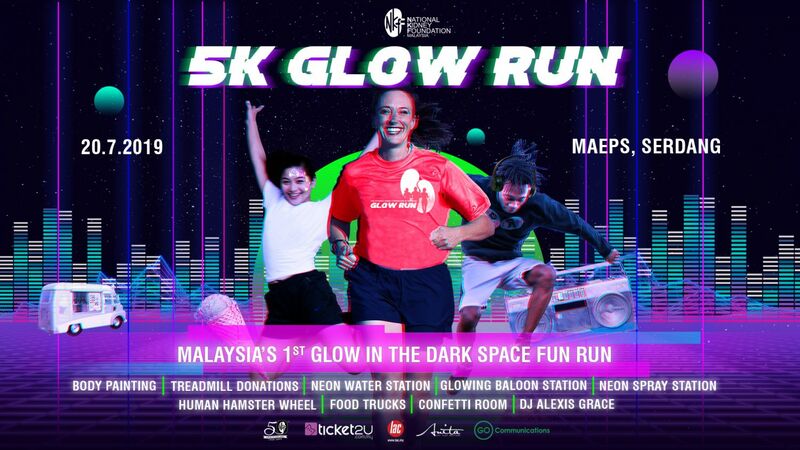 My daughter loves it so much! It is small and easy to bite. 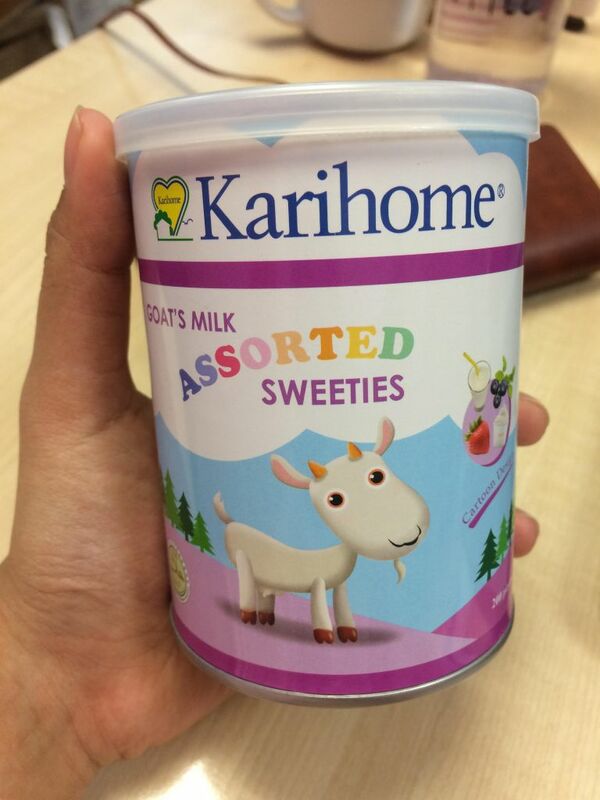 The taste is not too sweet yet the milky taste is good until no one ever thought it is from goat’s milk. 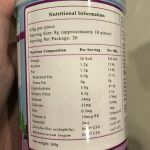 This helps my daughter to get various types of snacks rather than other foods. 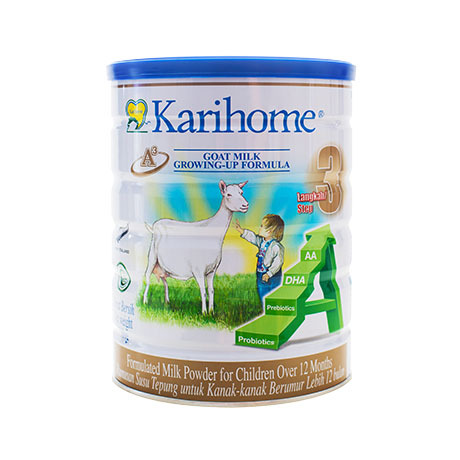 I would like to introduce goat’s milk products for my kids and Karihome is always my first choice. 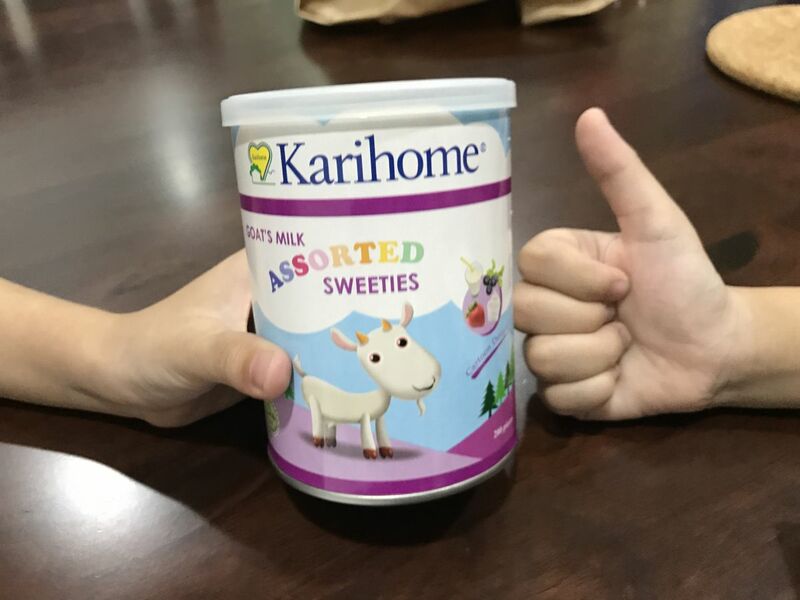 My kids love this Karihome Sweeties, milky taste and attracting shapes too. 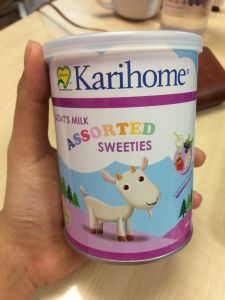 As a mother, I love its zero sugar content as compared to other brand gummies/sweeties and it contains good bacterias (lactobacillus) too yet doesn’t need to keep in fridge. 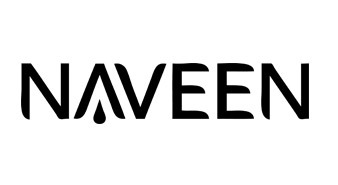 Very convenient as supplement/energy booster. 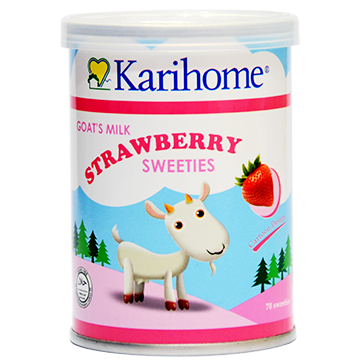 I’m happy to introduce Karihome Sweeties to my kid’s friends in their birthday goodies bag. 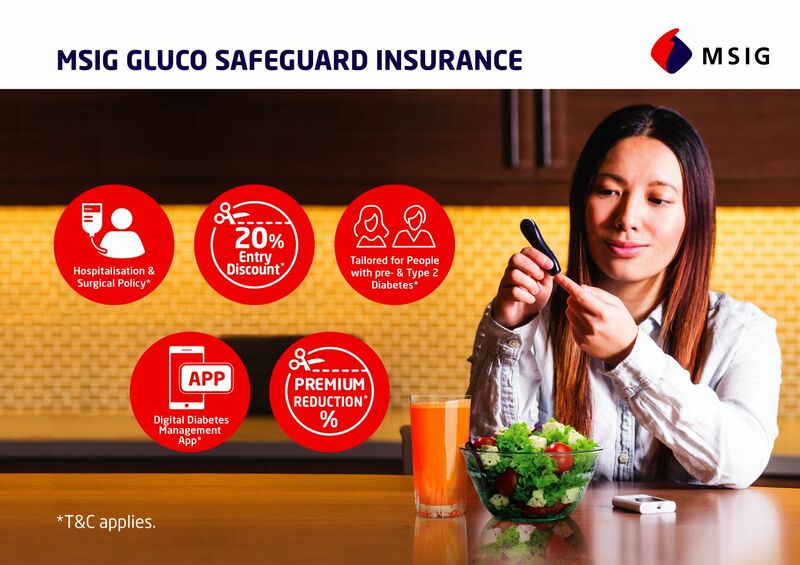 Taste great, not too sweet. So nutritious. 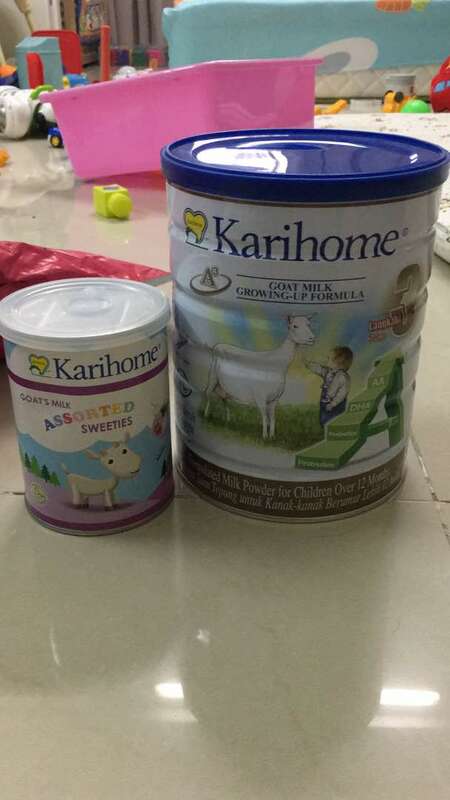 My kid love taste. Lightly sweet. Easy to chew. 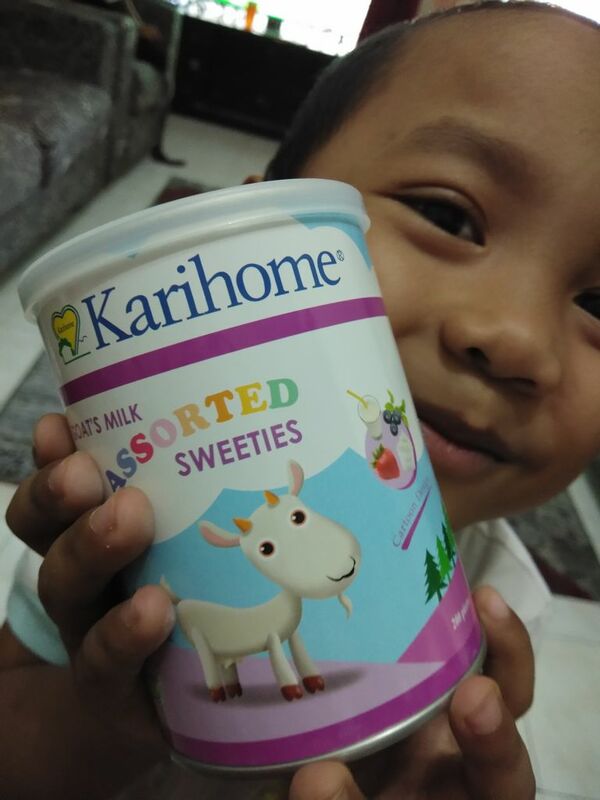 3 combination colours, flavours & animal shape, make my kid so excited every time he want to eat it. 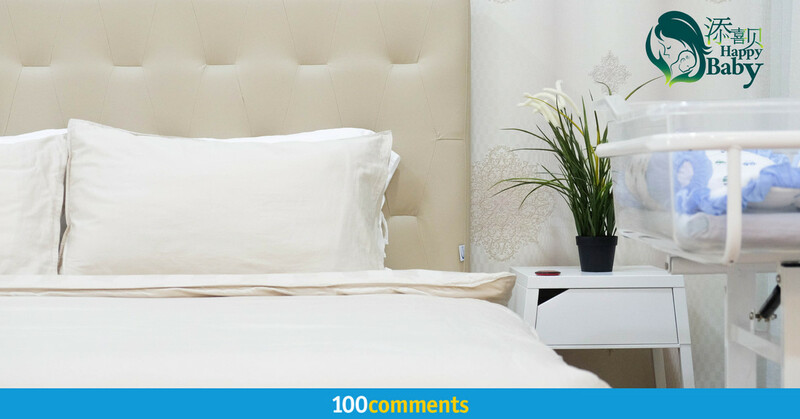 Now, its easy to make him take supplement for his good health. 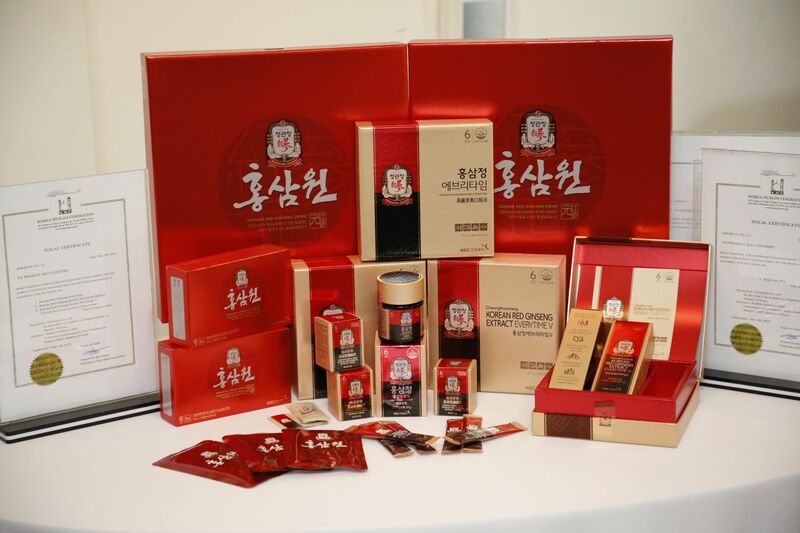 It comes in a cute packaging that similar to old-fashioned metal dairy can. 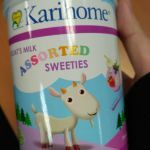 Surprisingly, it is loaded with assorted sweeties in various colours and flavours. 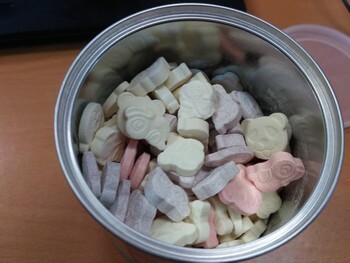 Not to mention the sweeties are in teddy bear cute shaped! It tastes great and you can’t stop from eating it like a snack. 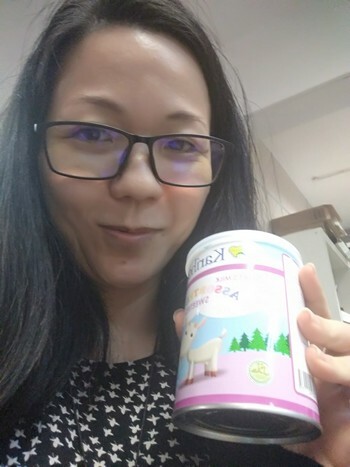 It comes in a cute packaging that similar to old-fashioned metal dairy can. 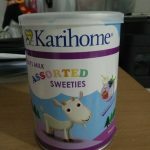 Surprisingly, it is loaded with assorted sweeties in various colours and flavours. Not to mention the sweeties are in teddy bear cute shaped! 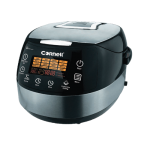 It tastes great and you can't stop from eating it like a snack. The bottle contains a surprising amount of sweets inside. 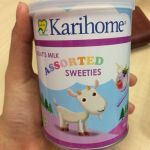 It tastes kinda similar to the Horlicks candy, but with a more milky flavor. 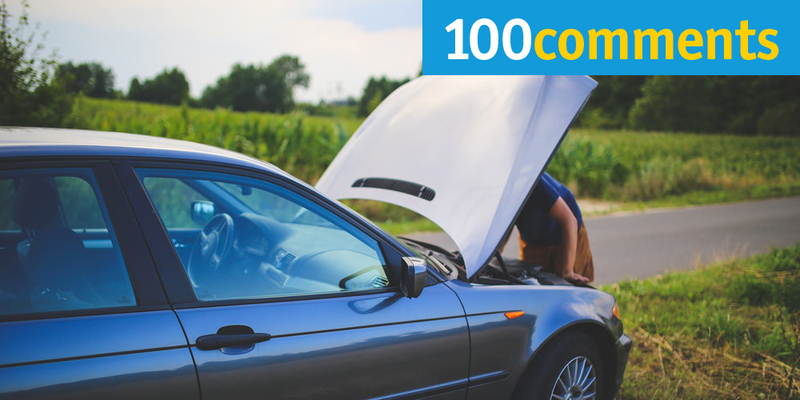 Once you take one, you won’t want to stop! 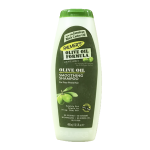 I was convinced to buy this by a promoter who gave my kid samples and she seemed to love them. 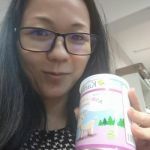 I realised that these make fantastic snacks for the road and whenever my kid wants candy because it taste really good while being healthy and full of nutrients. 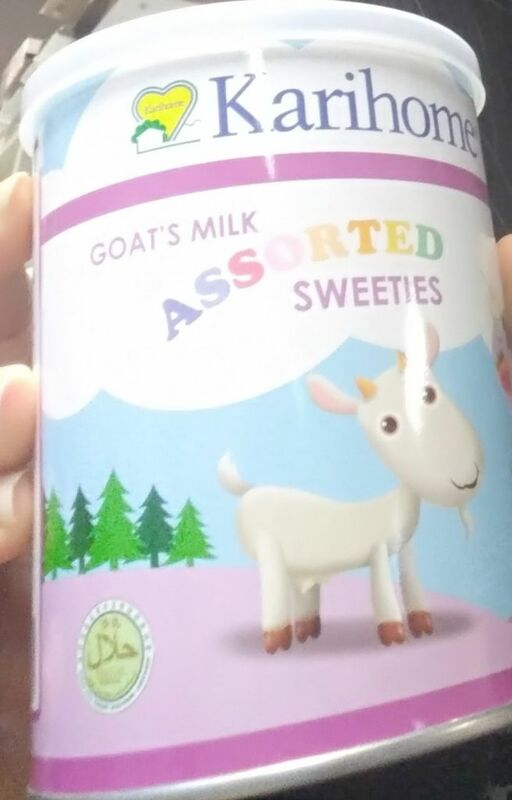 she has no clue that it is goat’s milk candy. 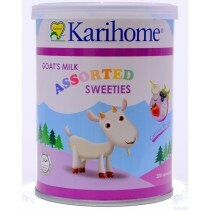 The best part for mommies is that it contains a high concentration of goat’s milk in each sweetie. 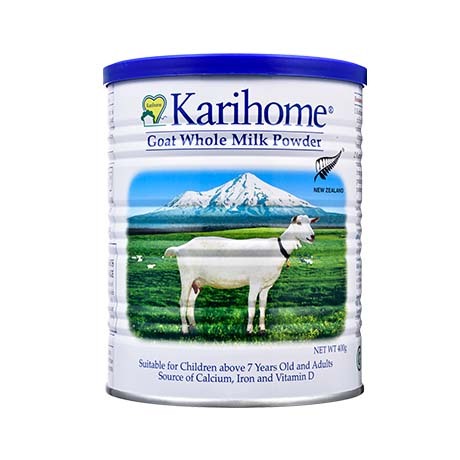 It is a product of Taiwan but the goat milk powder is from New Zealand. 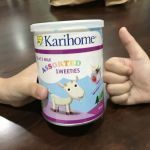 My kid loves her Karihome Sweeties especially when it comes in a few flavors like blueberry, yogurt, strawberry and original all mixed into one tin!